Backed by three generations of experience, Major Homes Ltd. was founded in 2002. 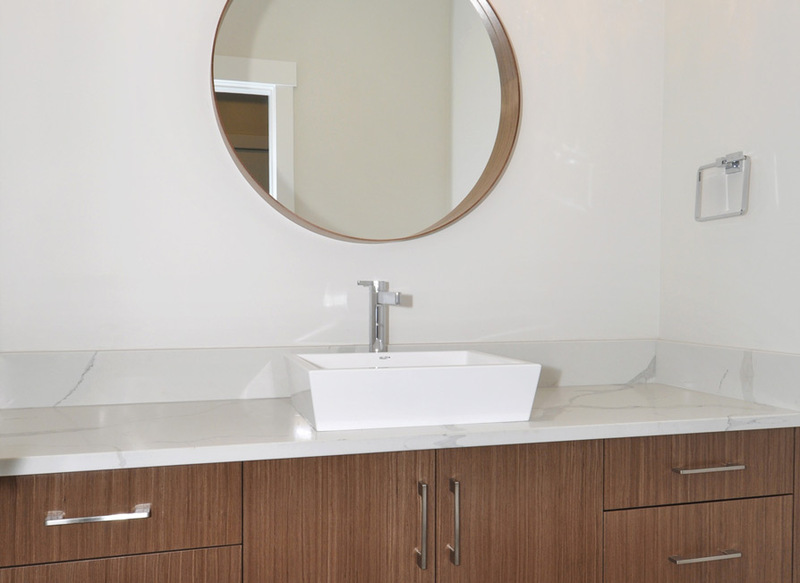 Major Homes is a proven leader in building exceptional housing projects throughout the Lower Mainland. 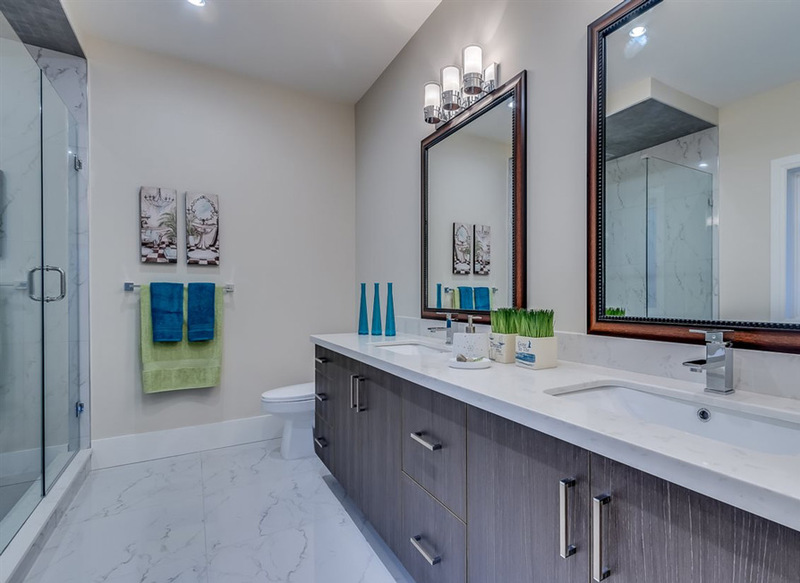 Major Homes has built single and multi-family housing projects all over the Lower Mainland. 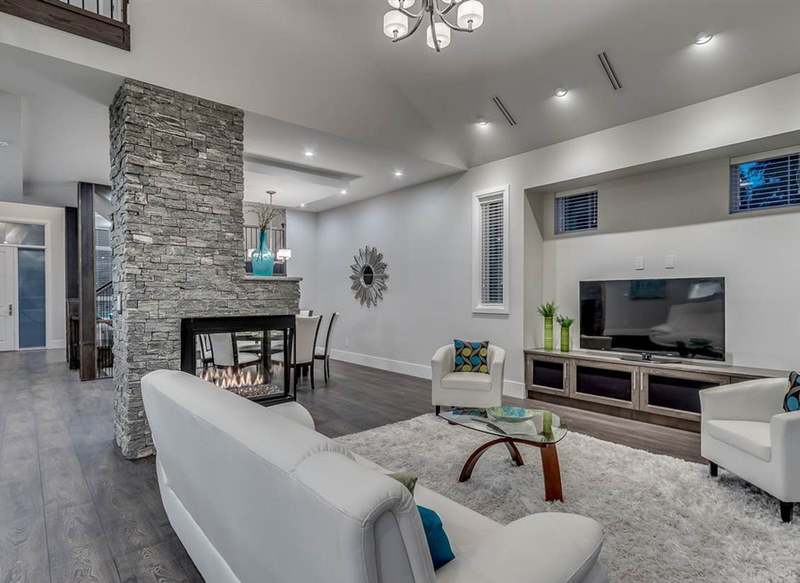 With our client’s needs in mind, spacious and functional homes are built to add value to the neighbourhood. Looking for high-quality and affordable construction services for your next project? Our team is well versed and experienced in all stages of development projects including land acquisition, teardowns and the construction of new single and multi-family homes. 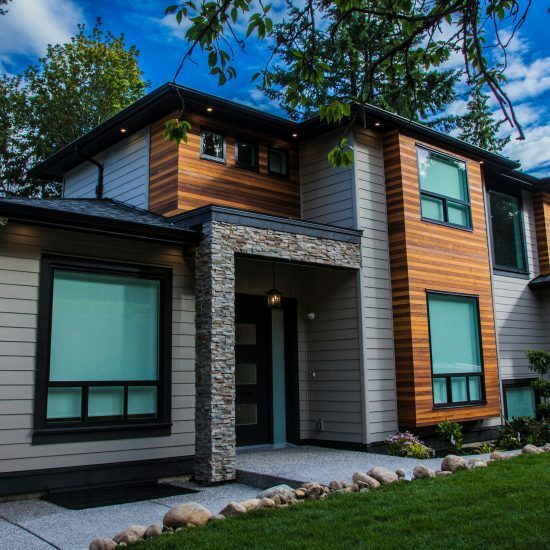 Backed by three generations of experience, Major Homes Ltd. was founded in 2002 and is a proven leader in building exceptional housing projects throughout the Lower Mainland. 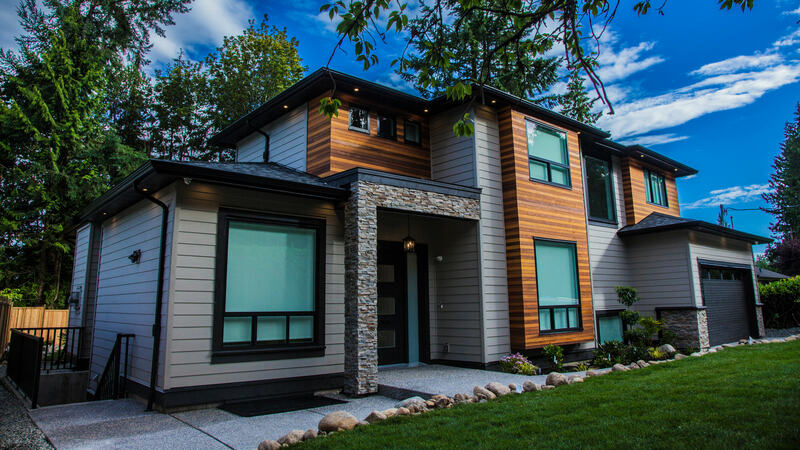 BC Housing Licensed Builder certified with National Home Warranty and Natural Resources Canada's EnerGuide program. Member of the Greater Vancouver Home Builders Association and Built Green Canada. 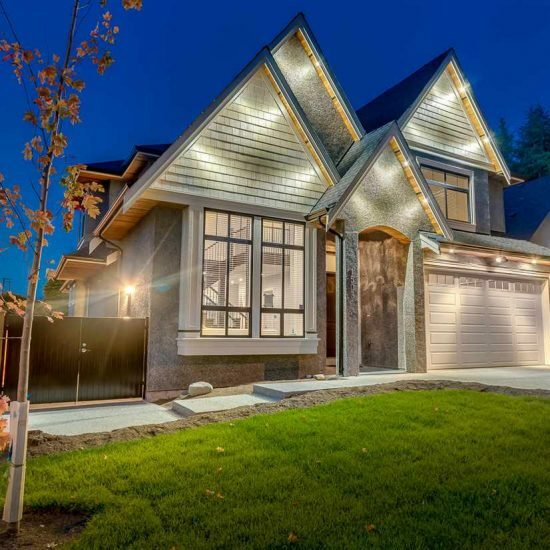 Our experienced team consisting of a licensed builder and realtor has built over 100 exceptional single and multi-family housing projects across the Lower Mainland. 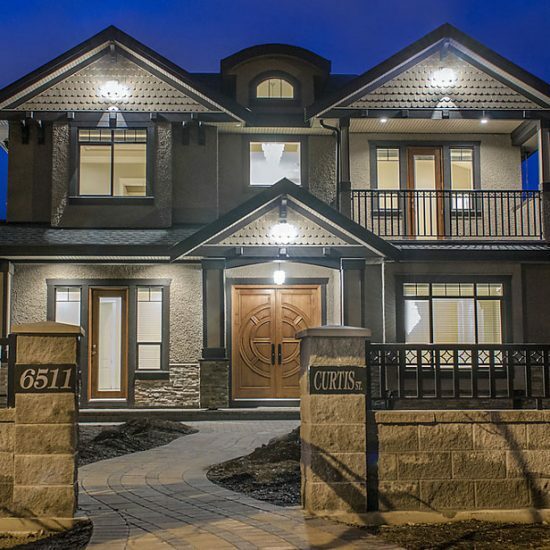 Each custom-built home is unique and customized based on our client's preferences. The homeowner is in charge of all decision making from the planning to finishing stages. High quality craftsmanship with beautifully designed, functional floor plans boasting impeccable unmatched quality, value and lifestyle.